Mini creator Alec Issigonis was against the idea of a performance version. Fortunately, his wishes didn’t prevail, and a legend was born in the 1961 Mini-Cooper, as tweaked by F1 guru John Cooper. The first cars used a 997cc twin-carb A-series; this was changed for a 998cc unit from 1964. Front disc brakes were standard and Coopers stood out thanks to their two-tone paint schemes and special grilles. Speeds of around 90mph may not have been all-out fast, but it was the Cooper’s handling brilliance that turned it into such a potent rally tool. John Cooper Garages had more experience with A-Series engines in the 1100cc racing class and put that knowledge to good use with the first Mini-Cooper S. Its enlarged 1071cc engine managed 70bhp and there were larger disc brakes to cope with its additional performance. The reduction in engine size and power for 1964’s 970S Cooper might have seemed a strange move but it was built simply as a homologation special with a short-stroke 970cc engine developing 65bhp. The specialist engine was pricey to manufacture, so BMC made it a special-order model; thus very few were sold. Aside from the engine, the mechanical specification was the same as for the 1071S. Hydrolastic suspension made an appearance three months after launch but the car itself only lasted a further seven months after this change. 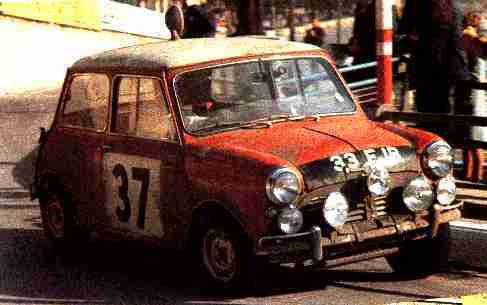 The best Cooper of all was the 1275S. 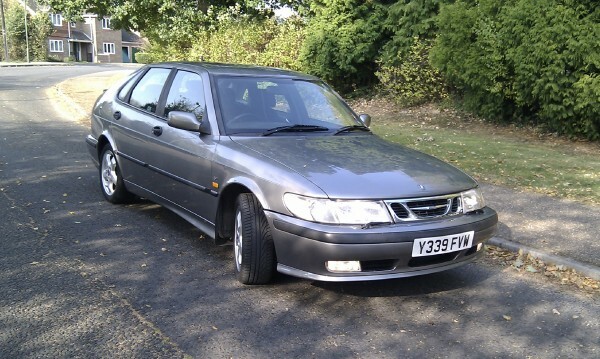 It lasted through Mk1-Mk3, and ended up winning the Monte Carlo rally three times. The long-stroke that would eventually be used across the BMC range – and remain in production until 2000 – debuted here, and gave 76bhp, which was enough to launch the car to almost 100mph. Single-colour paint schemes were available alongside the usual two-tone ones, making these Coopers great little Q-cars, as there wasn’t too much else to distinguish one from a standard Mini. Hydrolastic suspension was introduced in 1964, then an oil cooler and twin fuel tanks from 1966. Along with the rest of the Mini range, the Cooper S was launched in Mk2 guise in 1967. Other Minis had dispensed with their marque names but the Cooper S continued to be available in Austin and Morris forms. The 1275 Cooper S actually made it to Mk3 form with concealed door hinges and wind-up windows. It retained Hydrolastic suspension until British Leyland’s agreement with Cooper was cancelled in 1971 and the model disappeared. 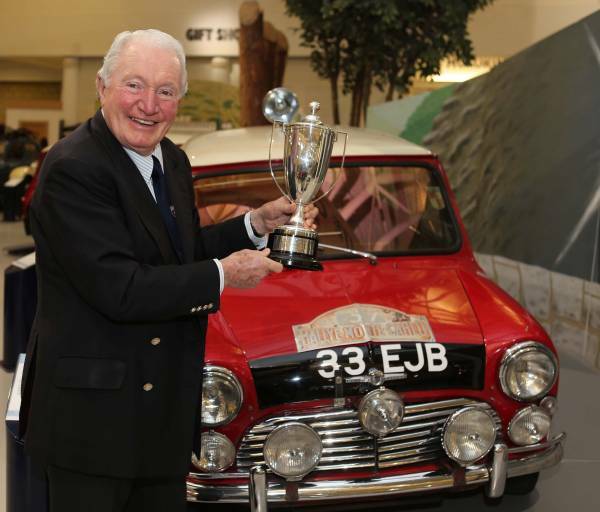 The Mini adventure really begins on this day as Paddy Hopkirk and Henry Liddon win the Monte Carlo Rally in 33EJB.